Glassman Property Management Inc. provides rental management services for Vancouver’s premier neighborhoods, including the West End, Marpole and North Vancouver. For over 50 years, we have provided a streamlined, convenient service for serious renters seeking long-term accommodations in our city’s most in-demand areas. 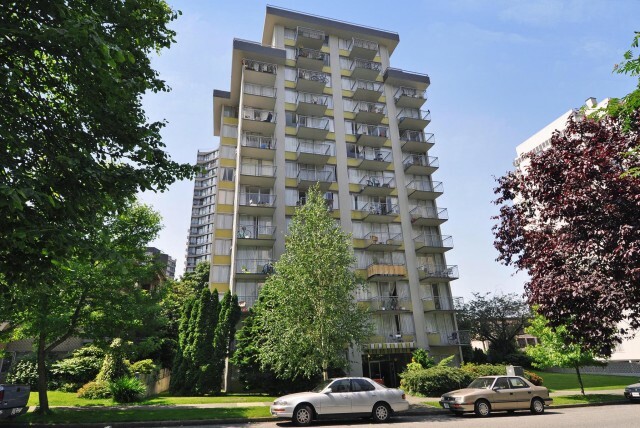 Our rental guide is comprehensive, providing you with a large selection of excellent rental units in Vancouver. Glassman Property Management Inc. has the experience necessary to professionally handle every aspect of the rental process. Our friendly and experienced site managers are available at each building to readily assist tenants in all their rental needs.